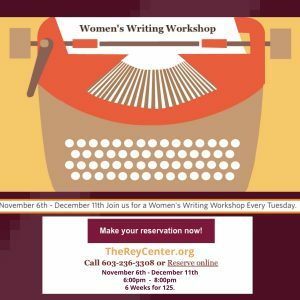 New Women’s Writing Workshop In Waterville Valley, NH! I’m starting a women’s writing workshop at Waterville Valley’s own Margret and H.A. Rey Center! Interested? Check it out and register here.